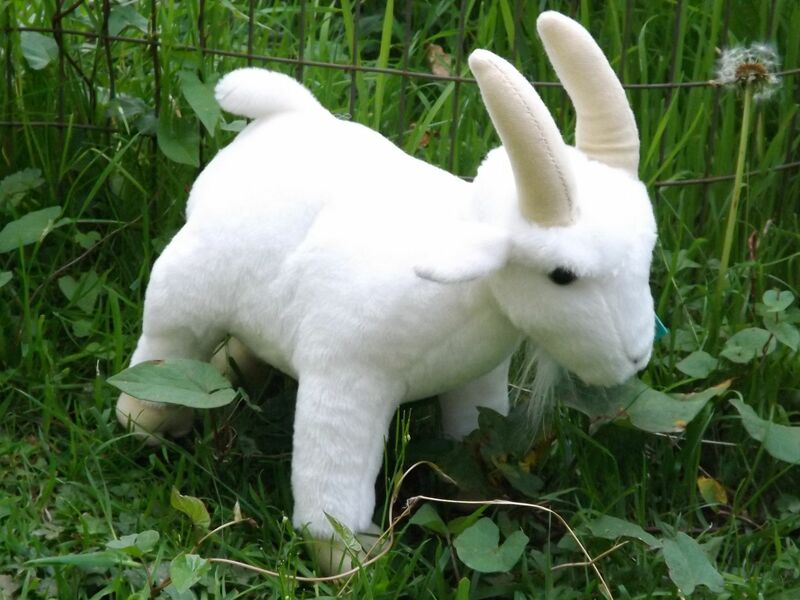 Add an adorable Stuffed Toy Goat to your farm animal collection. 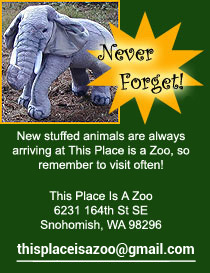 We have a nice selection of Realistic Stuffed Goat Animals, adorable Plush Toy Goats and even a Large Life Sized Display Goat. There are different types of stuffed toy goats. 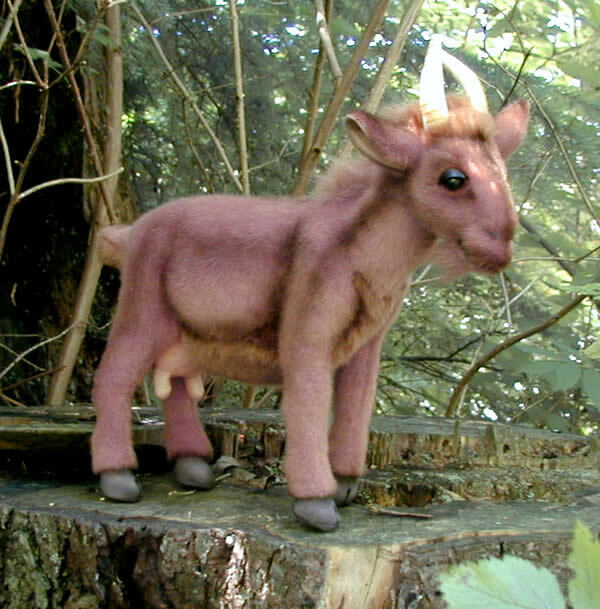 There are realistic looking standing stuffed goats that are more rigid and life like. 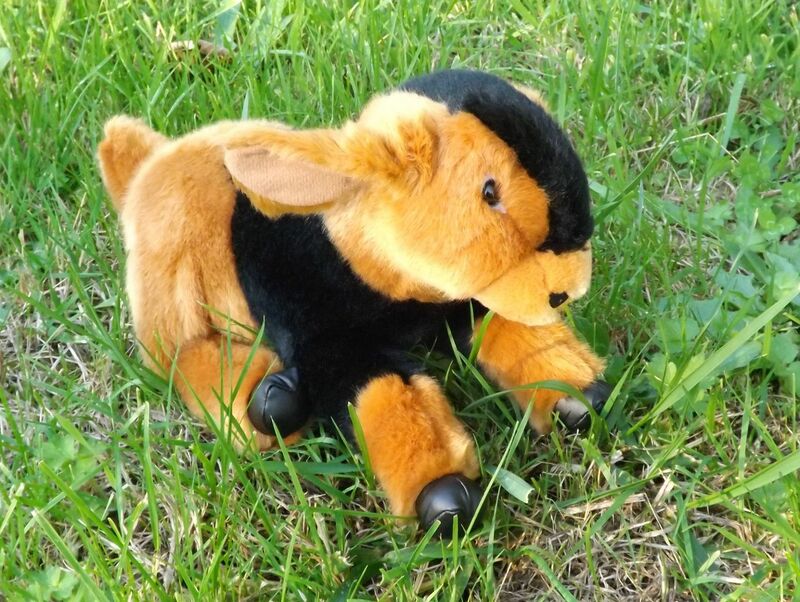 There are also adorable, soft and cuddly plush toy goats that are more floppy and huggable. 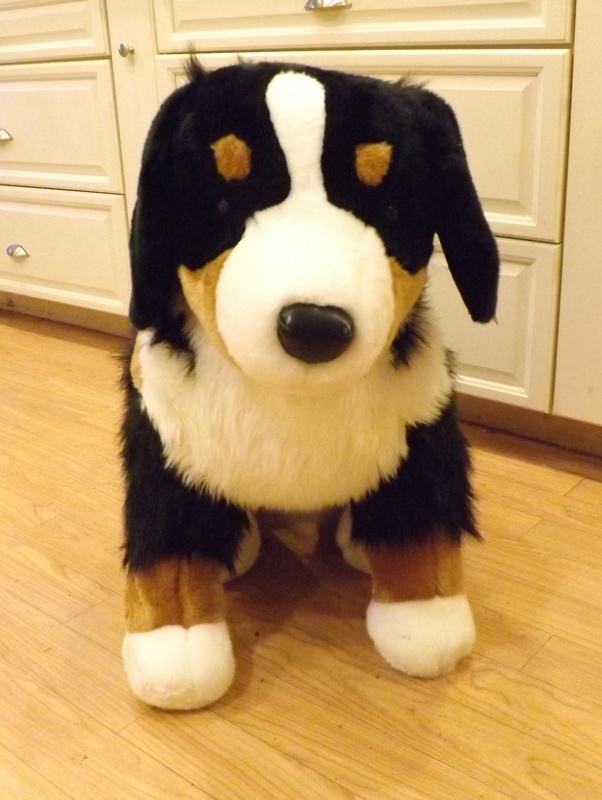 Each plush toy goat that we carry is of high quality. 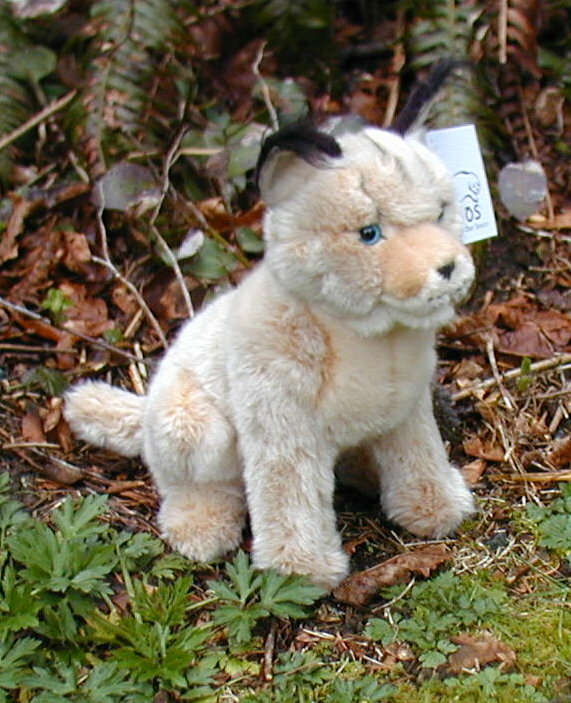 A stuffed goat is not a common stuffed animal toy and can sometimes be hard to find. That is why we have now come up with our own design of a more floppy plush toy nubian goat. 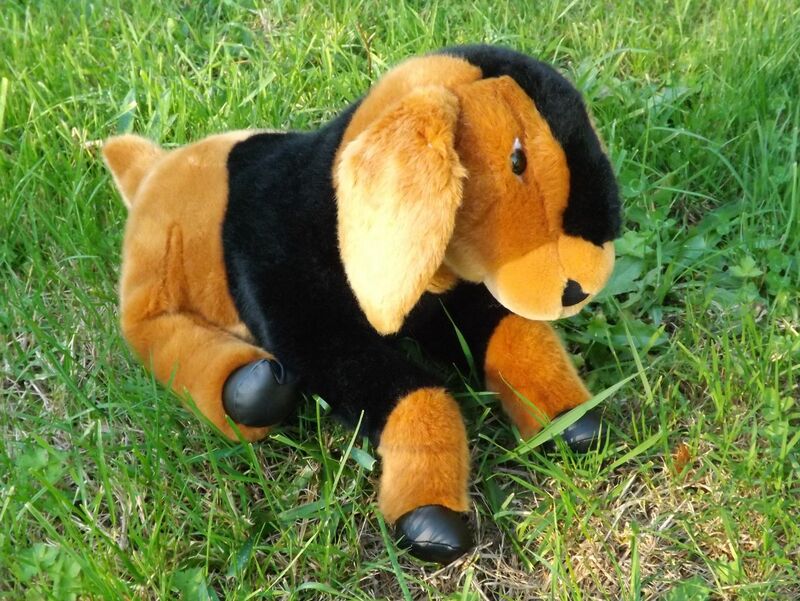 These adorable stuffed toy goats are patterned after a baby nubian goat kid. These very cute toy plush goats have the long floppy ears and adorable cute face that children love. 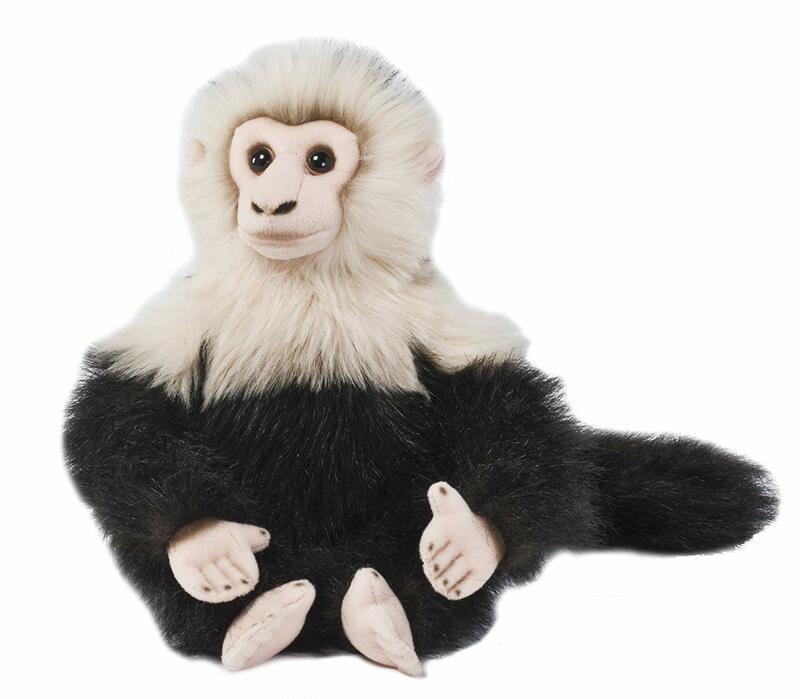 Your child will be delighted to open up a gift package and find one of these lovable plush toy goats inside. 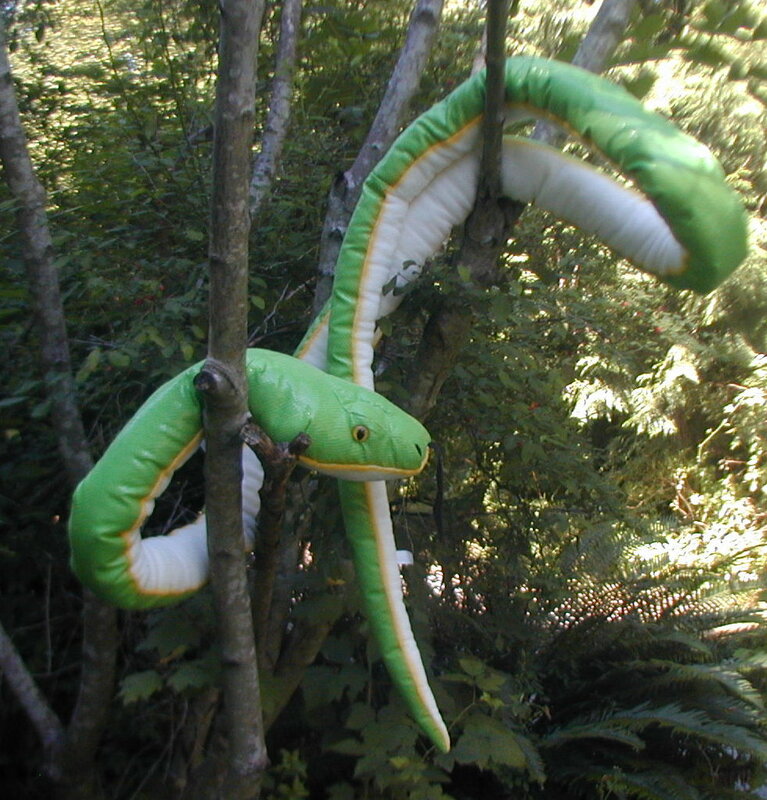 We also have have the high quality goat stuffed animals that are standing and more rigid. Yep, we even have a huge lifesize stuffed goat made by Hansa. This giant faux goat makes a great display piece or a prop for a movie or play. 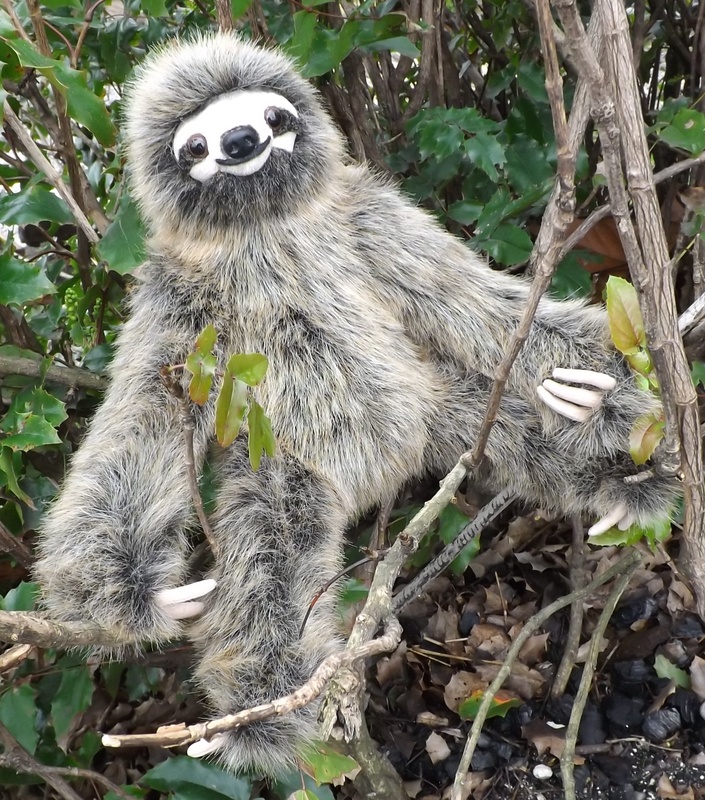 So check out all of our cool and fun goat stuffed animals and find your favorite one today.